Yulia Skripal is unlikely to actually seek political asylum abroad, her cousin Victoria told reporters. Victoria, the cousin of Yulia, who is the daughter of former intelligence agent Sergei Skripal, says she doubts her cousin will seek political asylum in a foreign country. "As for whether Yulia would like to stay in a different country, whether she would not like to come to Russia, let's put it this way: there is renovation going on in her flat in Russia; she was going to get married," Victoria said in during a Channel One TV show. According to Victoria, Yulia had recently adopted a dog from a shelter and the animal is now at a pet hotel. "To stay there or ask for political asylum — she had all the chances, she could stay in the UK, nobody touched her, nobody threatened her, so she spent three years there and then came back to Moscow," Victoria said. She added that Yulia could have gone to the US, and that Yulia worked in the visa center of the US embassy in Moscow. "Nobody forbade her anything, she could make her choice freely. And now all this is being impressed upon us, we're being told that she wants to [seek political asylum] — she can't want it," Victoria said. Yulia and Sergei Skripal were found in critical condition in the British city of Salisbury after allegedly being exposed to a nerve agent in March 2018. Both have recently regained consciousness and their health is improving. 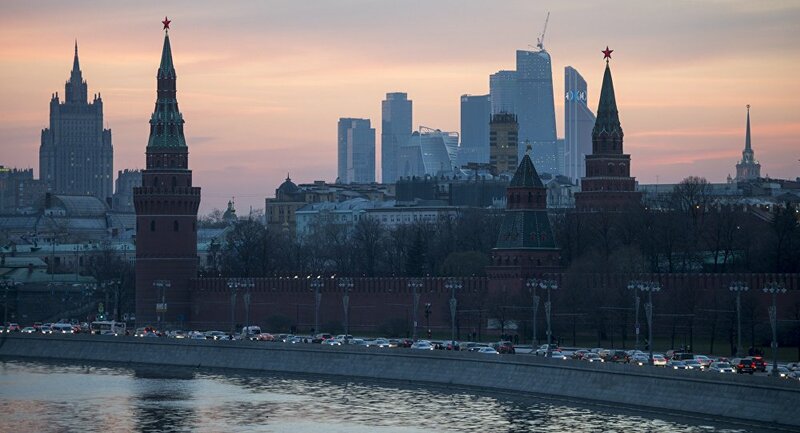 Russia has repeatedly requested consular access to its citizens and to the investigation into the "attack" on them, but all requests have been rejected. 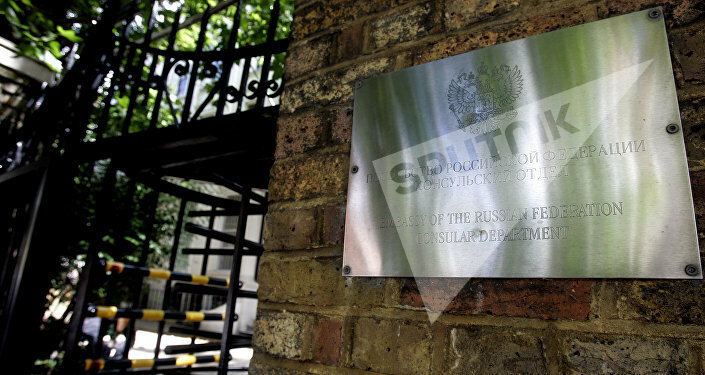 The British government maintains that the Russian government attempted to kill them, although it has not provided any evidence of a connection between the Skripals' ordeal and the Russian government.